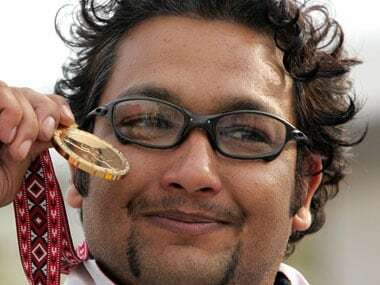 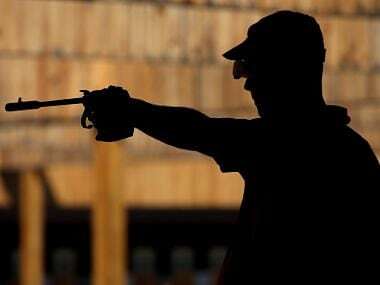 The ISSF Shooting World Cup in New Delhi stands to lose all 16 Olympic berths after athletes from Pakistan were denied visas in the wake of Pulwama attack. 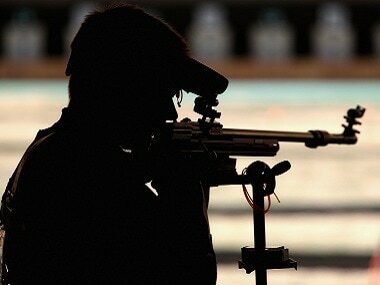 NRAI chief Raninder Singh said: "Realistically, I expect anything between two to four quotas. 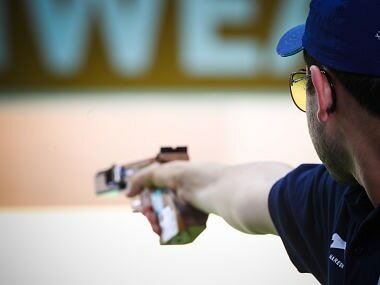 But in shooting, it is all about how you do on that particular day. 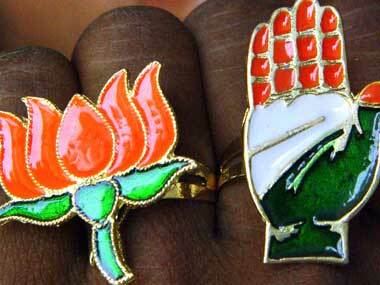 So, we can get more also." 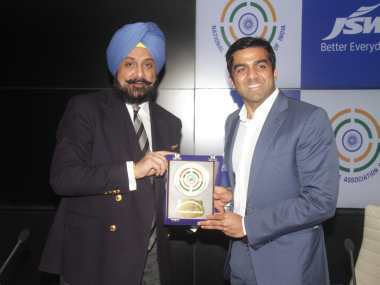 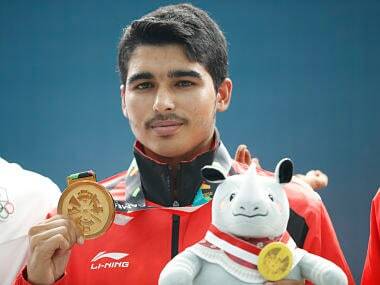 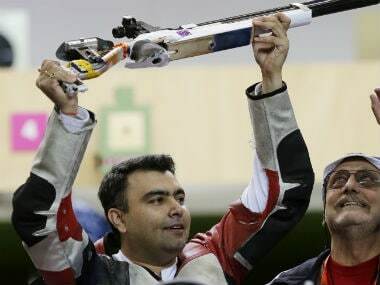 National Rifle Association of India (NRAI) chief Raninder Singh on Tuesday said that India should boycott the 2022 Birmingham Commonwealth Games (CWG) if the shooting discipline is not restored in the prestigious event.